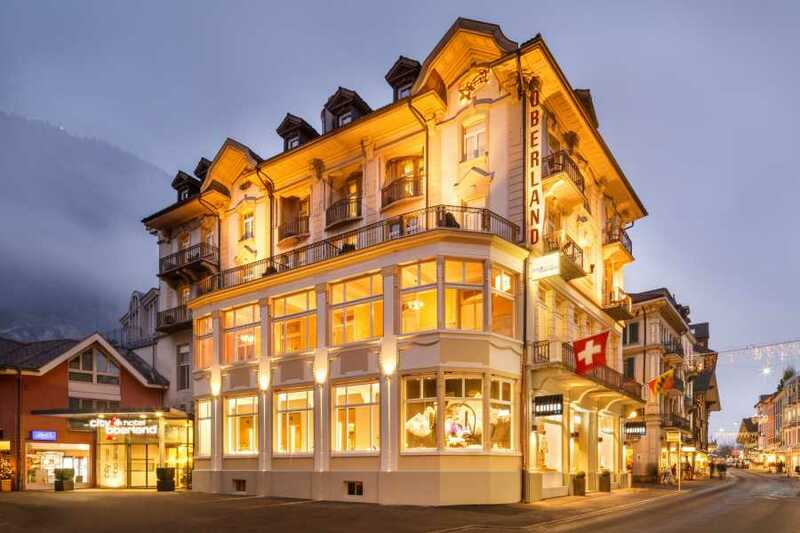 Escape to the Swiss Alps for a week skiing in the Jungfrau Region with this ski package deal at the City Hotel Oberland. 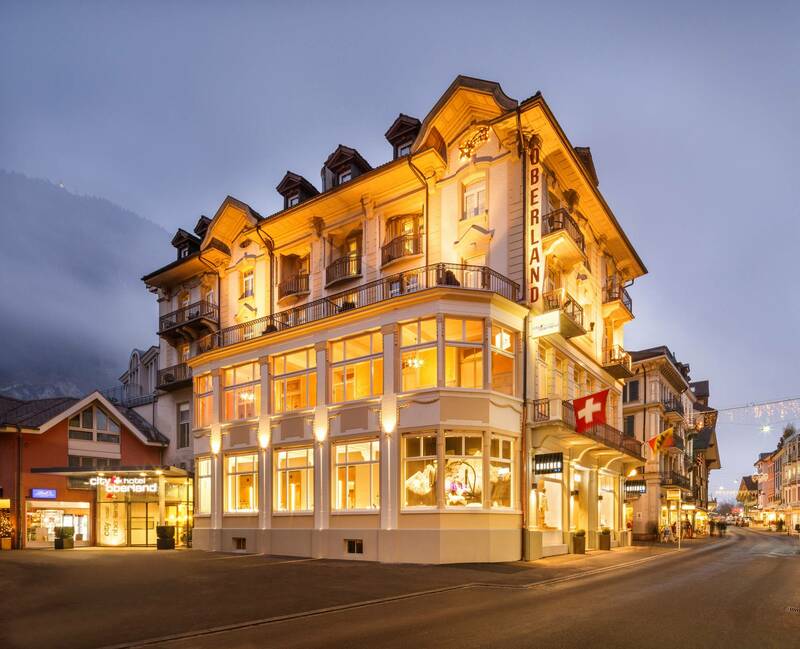 The City Hotel Oberland is a stylish hotel in the heart of Interlaken, set at the foot of Eiger, Mönch and Jungfrau mountains. 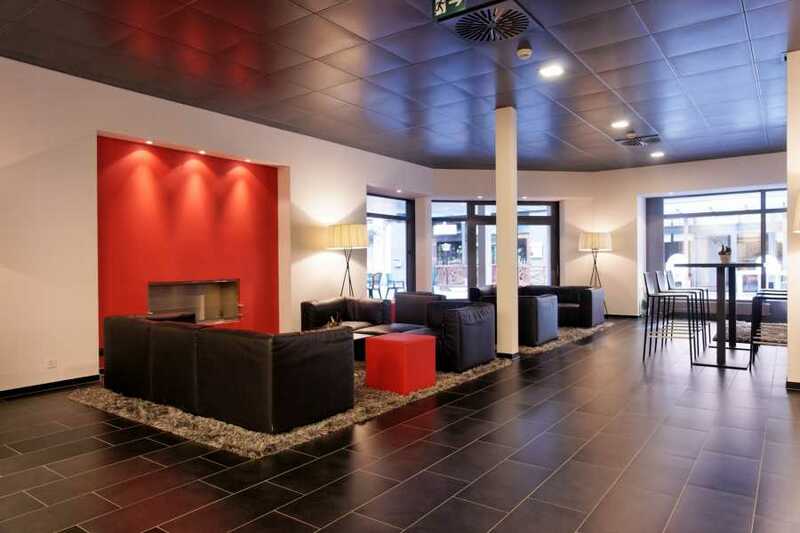 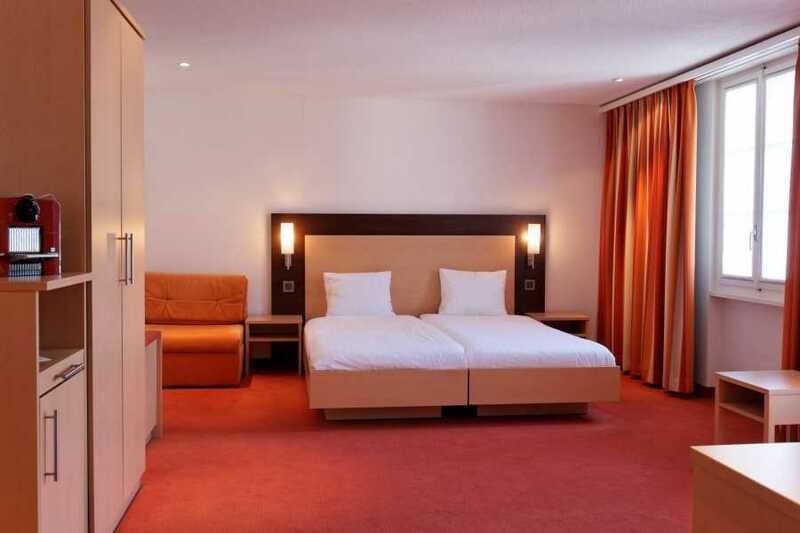 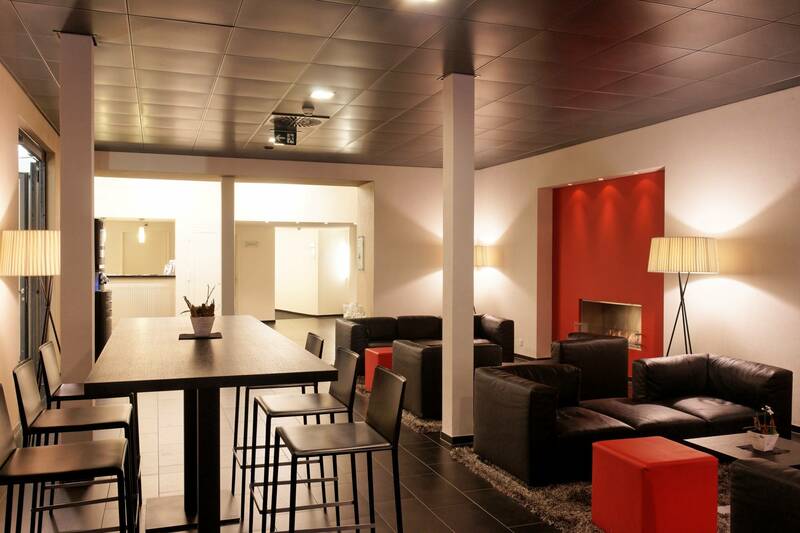 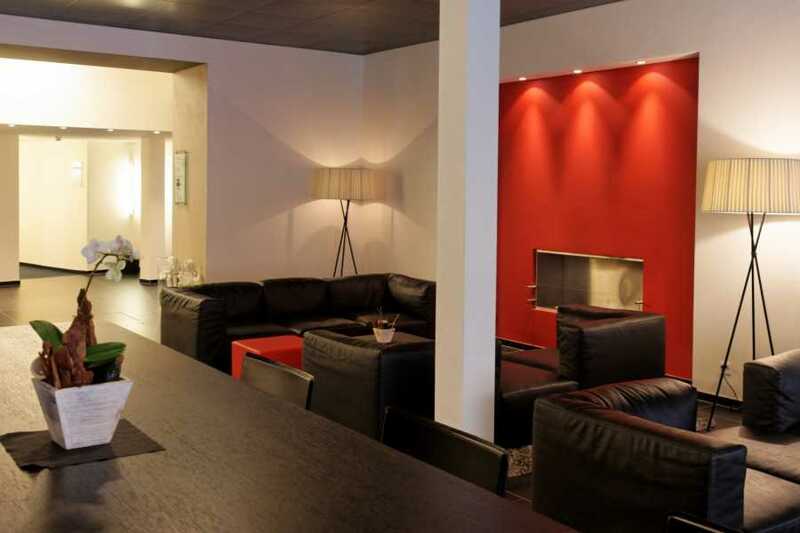 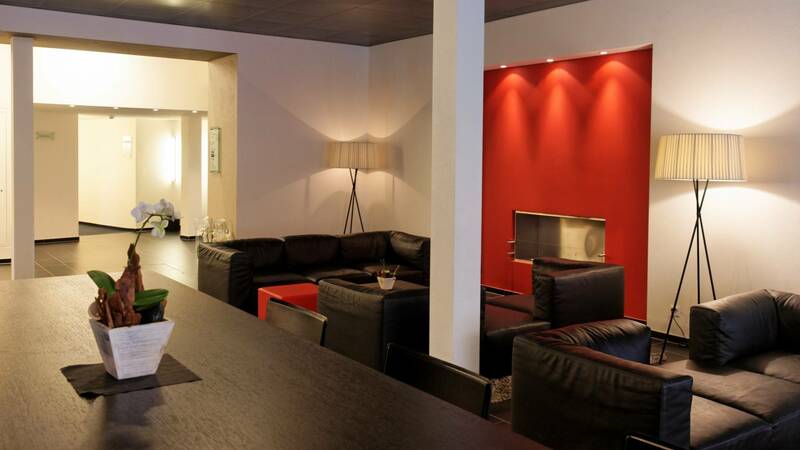 At City Hotel Oberland, Swiss hospitality is coupled with an ambience designed to make you feel comfortable. 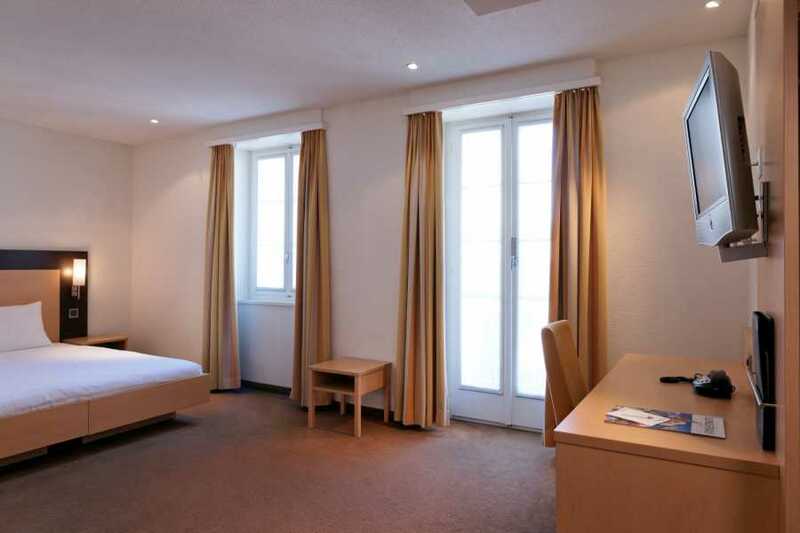 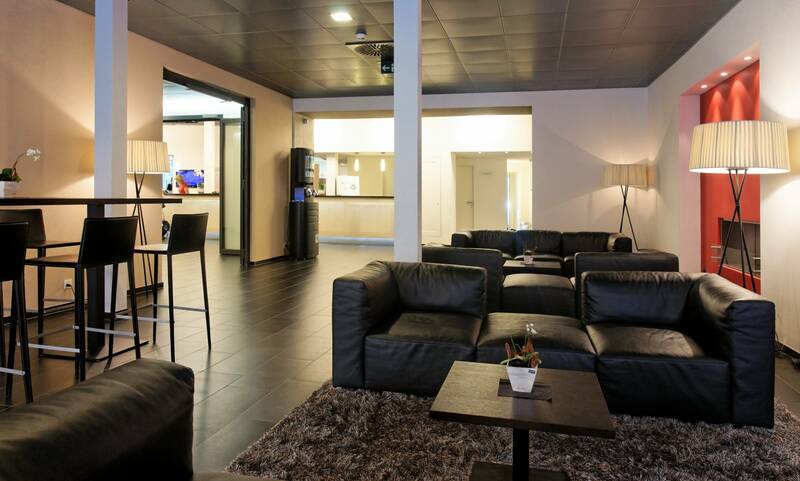 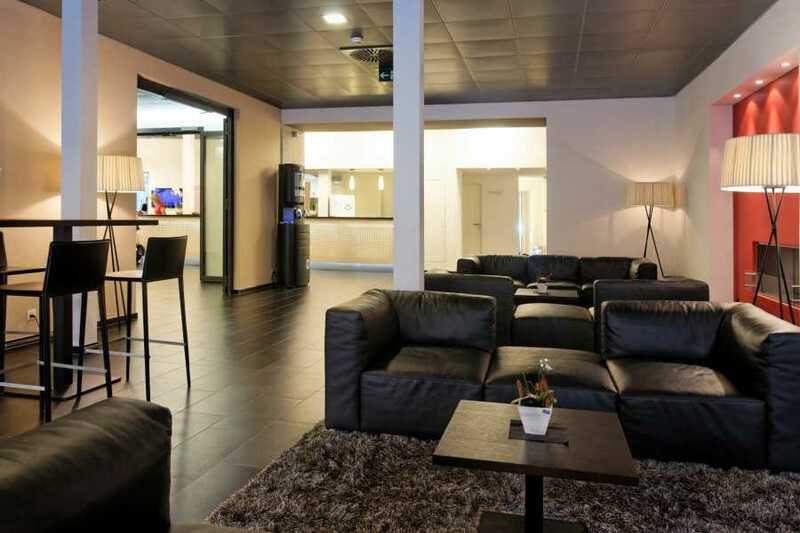 This package includes rental equipment, ski pass and shared acommodation in a standard room with bath/wc or shower/wc, cable-TV, safe, hairdryer, and includes a buffet breakfast.